The Old School Dalleagles is a B&B in Ayrshire set in a beautiful rural location. It is surrounded on three sides by mature Scots Pine and birch trees, with a paddock for our chickens and geese. 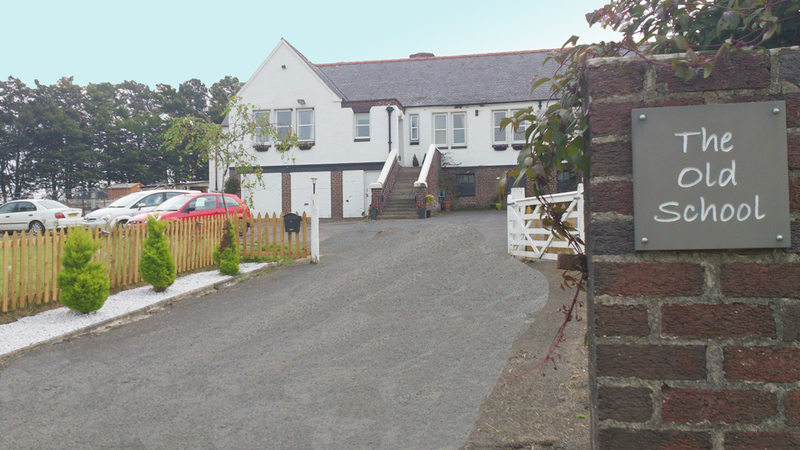 As a converted primary school, The Old School is a unique bed & breakfast near Cumnock. The classrooms now provide very large bedrooms, all ensuite, with space which is seldom seen in B&Bs. No expense had been spared in the conversion, with log-burning stoves adding to the atmosphere in the lounge. This is bed & breakfast accommodation at its best! Best rates guarantee, booking on this site! 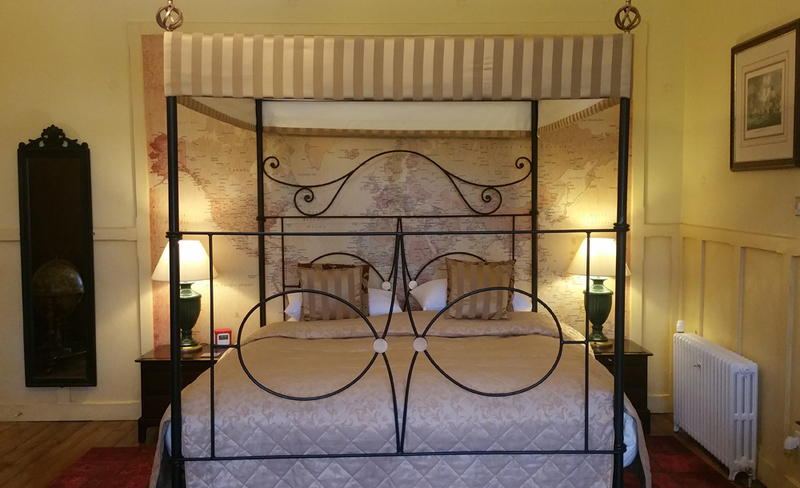 You will want to spend time in the large bedrooms, sleep in the four poster bed, relax in a full size bath or corner shower. Imagine getting away from the hustle and bustle of city life. Here you will enjoy the peace and quiet – take a stroll over the hills or gather a few eggs from our own hens.